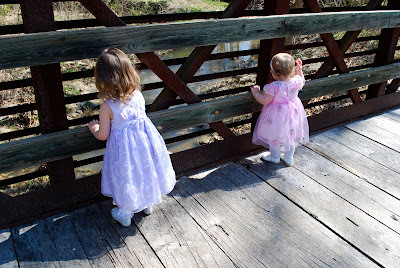 Izzy, Emmy 'N Alexander: Kisses,Hugs & Luv, Happy Easter! 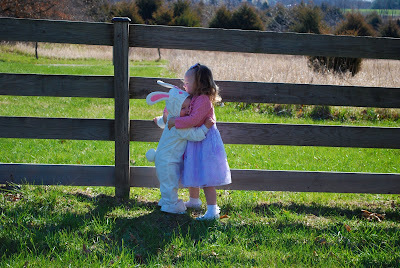 Kisses,Hugs & Luv, Happy Easter! Adorable! Have a wonderful Easter! What precious angels. So beautiful!! Have a wonderful and blessed Easter!! Happy Easter! Those girls are so cute. I love the pic with the Emmy Bunny kissing Izzy. Linda asked if we could see "those girls on the computer", so we'll have to video chat soon. Makes me sad, esp on holidays, that the girls are so physically removed from each other. Hugs and kisses to you all. Aw, how cuuute! I wanted to get some outside pics today but it was raining. :-/ So we'll have to put that one off. 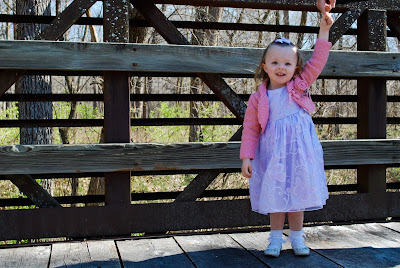 lol But I am getting pics up of Emma's first Easter right now. Aww so sweet!! I love that bunny outfit!! Oh my! How cute is that? It's really cute. Love the pictures. 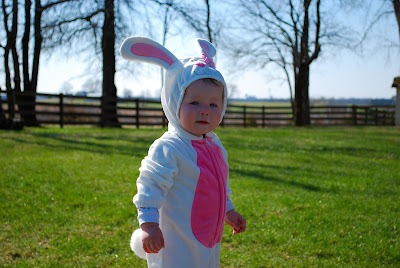 Emily looks adorable in the Bunny suit. Both girls are growing so fast...and look at Izabels hair. It is SOOOO long. That is just too precious! What adorable photos! Love the bunny costume. SOOOO cute!